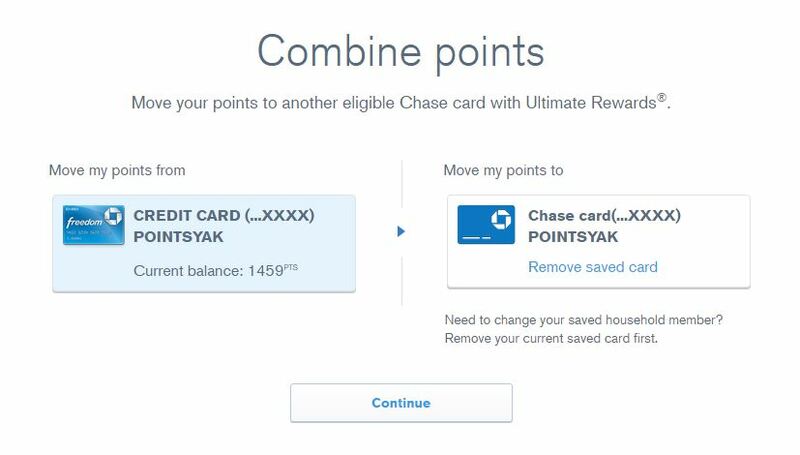 Chase has a number of credit cards that earn points in the Ultimate Rewards program, and depending on how you redeem them, they could have a different value. I’ll show you how to transfer your points to the card that gives them the highest value–Chase Sapphire Reserve. 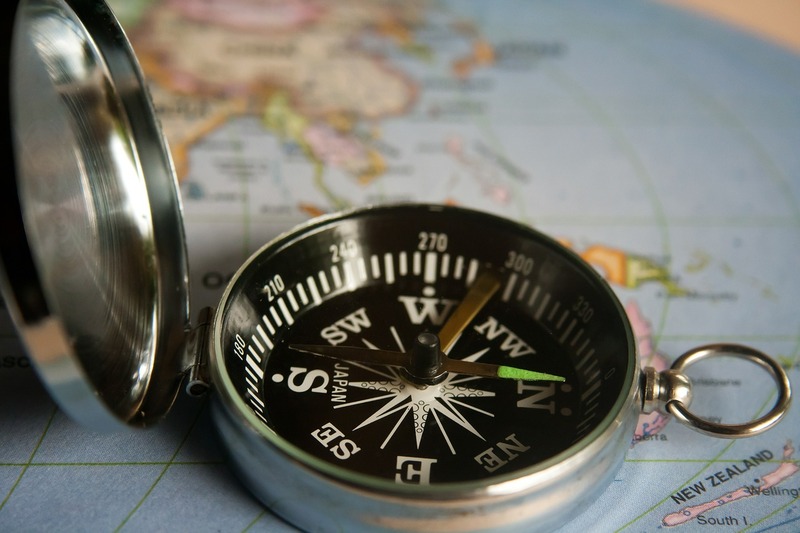 The Chase credit cards that earn UR points are: Freedom, Freedom Unlimited, Sapphire, Sapphire Preferred, Sapphire Reserve, and business cards such as Ink Cash, Ink Plus, Ink Preferred. 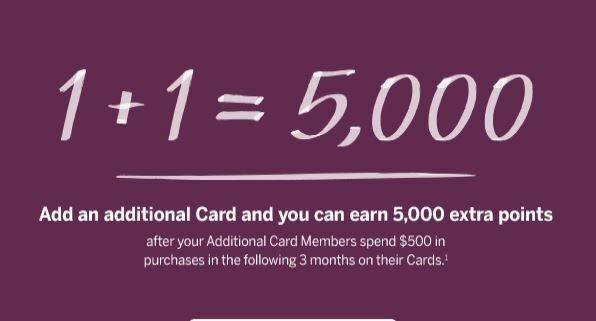 While each card shares the “Ultimate Rewards” name, there are differences in how you can redeem your points among those cards. The good news is that you can earn points in each card’s generous bonus categories, then combine them all onto the card with the highest redemption value. 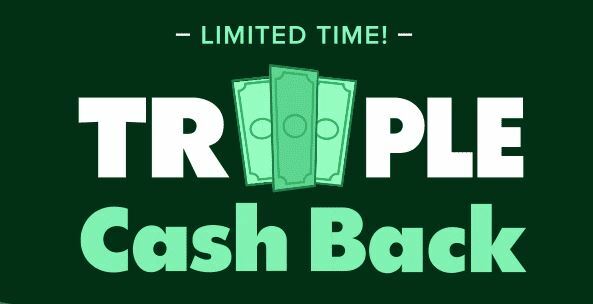 Chase markets its Freedom, Freedom Unlimited, Sapphire (discontinued) and Ink Cash credit cards as “Cash Back” cards. 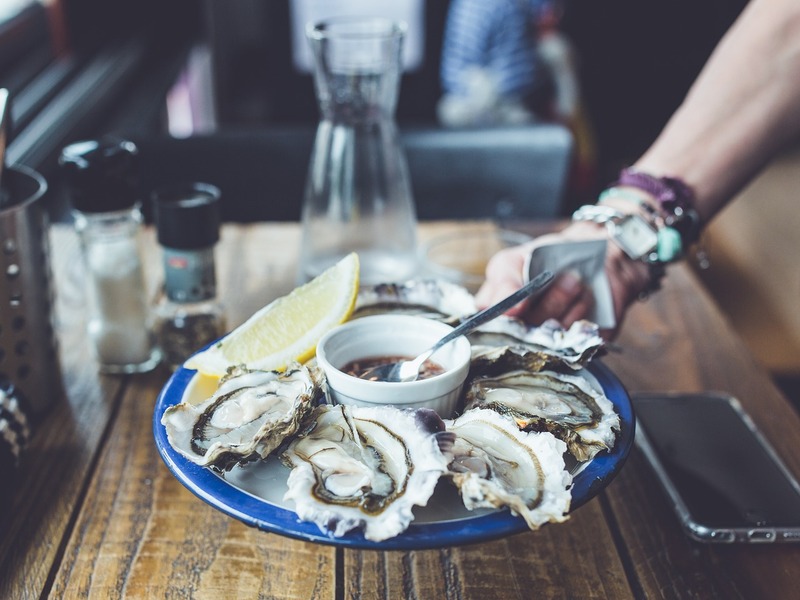 They actually earn Ultimate Rewards points that can be redeemed for more than just cash. The first 4 redemption methods listed below result in a value of no greater than 1 cent per point. Method 5 is where you can achieve even more value for your hard-earned points. 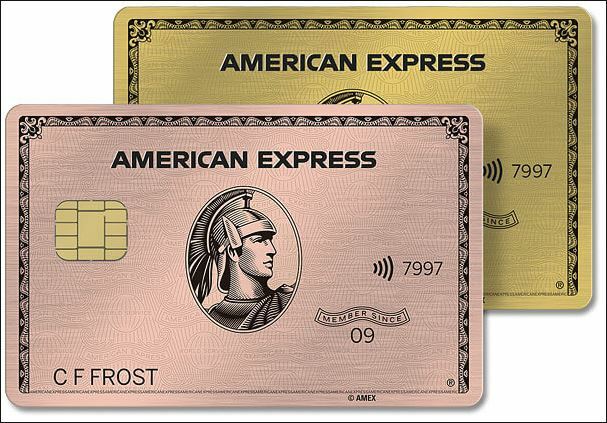 If you or a member of your household also have a Sapphire Preferred, Sapphire Reserve, Ink Business Preferred, or Ink Plus (discontinued), you can transfer your points to that card for more valuable redemption options. Your UR points are worth 25% more with these cards (50% more with Sapphire Reserve) when you redeem them for travel purchases on the Chase Ultimate Rewards website. UR points can be worth even more if you transfer them to travel partners. YMMV. 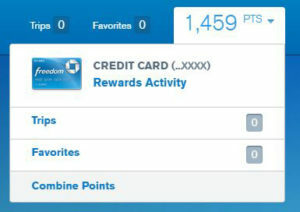 You can see below that the 1,459 points from my Freedom card are worth 1 cent per point or $14.59. 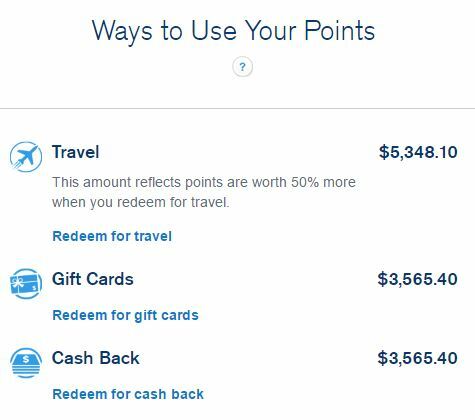 Once I transfer those points to my Sapphire Reserve, they’ll be worth $21.89 (50% higher), when redeemed for travel. On the Ultimate Rewards site, click on your points at the top of the screen and you’ll see a menu appear. I currently have over 356,000 Ultimate Rewards Points. 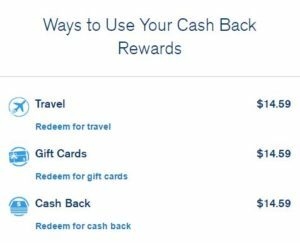 As you can see in the image below, they are worth much more when redeemed for travel on my Sapphire Reserve card, than they would be for cash back or gift cards. In addition, UR points that are now on my Sapphire Reserve card can also be transferred to travel partners, where they can often be worth even more. By simply combining all my points onto the correct card, I’ve increased their final value significantly. If you run into any problems combining your points, send me an email or leave a note in the comments.